While running is a great physical activity that helps you stay fit, it also has its fair share of disadvantages. One of those is shin splints. If you often deal with serious throbbing or pain in the shins, investing in running shoes designed for shin splints is recommended. These allow you to keep running without worrying about the pain. But before we look at the best running shoes for shin splints, let’s take a minute to understand more about the condition. 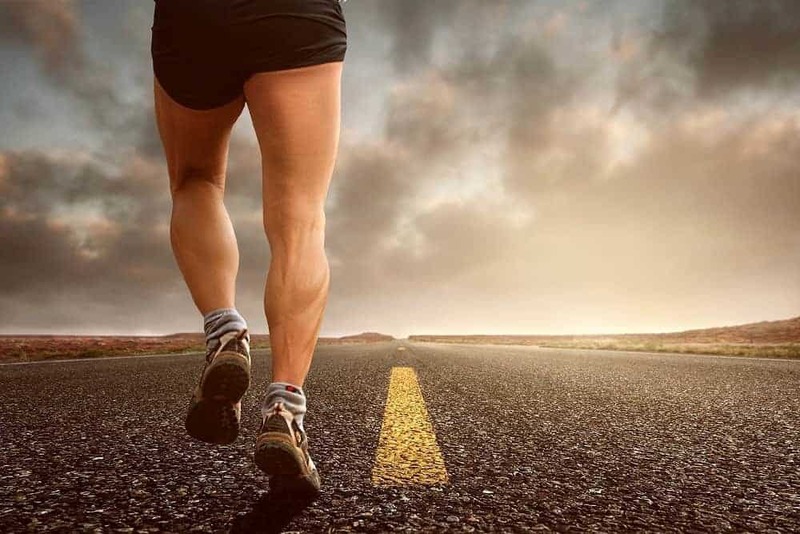 Shin splints are extremely common among runners. It is however important to note that any pain or throbbing above the ankle and below the knee on the front side of the leg that occurs as a result of dancing, running or exercise is referred to as shin slip. 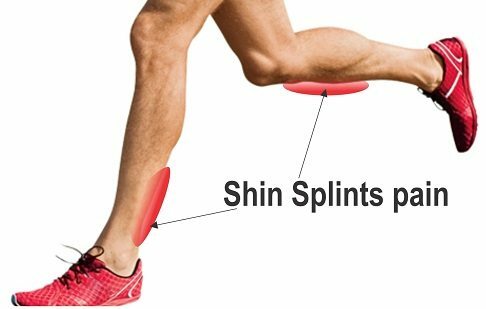 Shin splints are classified into three i.e. anterior shin splints (on the back of the leg), posterior shin splint (on the front) and medial shin splints (inside the leg). Some of the signs and symptoms associated with this condition include pain in the shin, as well as reduced flex to the toes and upwards. Keep in mind that other conditions have similar symptoms, hence the importance of talking to a doctor. You have to be checked for fractures in the area. If you are going to choose the best running shoes for shin﻿﻿ ﻿﻿splints, it is important that you understand that poorly fitting shoes can cause this condition too. Shoes that are simply worn out, the arch flattening out or the foot rolling inward are also major causes of shin splints. So what should you consider when choosing running shoes for shin splints? While the factors discussed below are general, they can help with correcting problems like shin splints. Your choice of running shoes is a reflection of your running habits. How you land: Determine whether you land on the front part of the foot or strike your heel when you run. Have someone take a video of you running and your shoes should have most cushioning on the area that hits the ground first. Flexible or stiff joint: Avoid shoes that have low drop or zero drop especially if you have low leg mobility. Gender: Women’s running shoes are generally narrower compared to men’s. How often you run: Invest in at least two pairs of shoes if you will be running on a daily basis. Remember that shoes are a major cause of shin splints and having shoes that retain the shape as well as cushion you is a great way of preventing this condition. Preferred running surface: A shoe with a stiff sole will be better suited for running on a solid surface that remains constant while a softer, more cushioned shoe will be a great choice if you have shin splints in the lower part of the leg. The Hoka One One Clifton 3 is loved by many for hitting the sweet spot, which is achieved by balancing weight and cushioning. The reason why it is good for shin splints is that it provides ample cushioning as well as stability. The women’s version only weighs 7.4 ounces while the men’s version is an ounce heavier, making it an easy lift up and down on the trail. The seamless mesh upper sits comfortably on top of the foot while the Hoka Rocker technology helps maintain a comfortable, stable foot strike while moving forward. For comfort, Hoka uses a feather soft interior and a generous layer of CMEVA foam. Asics’ technology as well as designers used gender-specific cushioning to ensure a comfortable fit for both genders. The rear and forefoot Gel cushioning combined with the FluidRide cushioning add to the attraction of this model as a running shoe for shin splints. The material is breathable and water-resistant while the rubber sole is durable and absorbs the impact well. The Kayano 21 supports and cushions your feet without sacrificing road sensitivity. 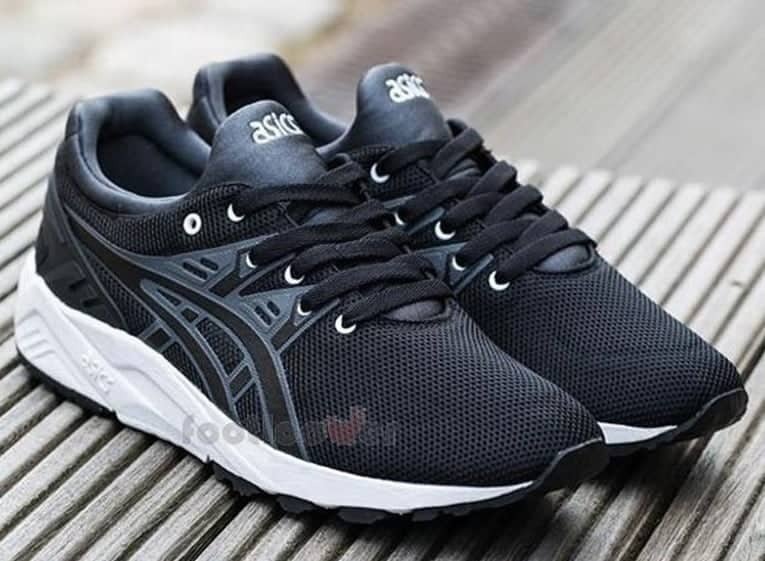 Asics uses Gel infusion, heel cushioning as well as a forgiving sole to provide maximum comfort. Nike Air Shoes have been providing runners with optimum comfort for more than three decades. The Zoom Vomero 11 has a conservative sole that gives it a more conventional look. The shoes also provide good responsiveness and stable midsole. Flywire technology is used to help prevent slippage in any direction for a reliable strike. The snug, stable fit is a nice feature for the runner with shin splint. Nike uses various technologies to ensure comfort. Such include soft Lunarlon foam that cushions the forefoot and Zoom Air units for a sublayer of cushioning. Add a mesh upper for ventilation and you’ve got a comfortable running shoe. This running shoe is part of the ISO line from Saucony, which utilizes ISOFIT technology to provide a comfortable fit. It has a 22mm forefoot stack height that combines with a 30mm heel stack height to give you an 8mm drop. The use of an Everun landing zone and an Everun topsole provides a responsive run for someone with shin splins. The Everun foam works like Adidas’ Boost foam and retains a lot of energy while remaining lightweight. The outsole has an aggressive Tri-Flex pattern that provides ample traction and stability. Brooks is the grand master of running shoes and the Glycerin 14 is one of their best products that someone with shin splints will find useful. It uses an upper that stabilizes with comfort and cushioning where it is needed most. The colors of the sole are used to indicate various pressure zones as well as how the specific impact panels are disperse impact in each of the zones. The sole impact panels also provide targeted cushioning, thus allowing for a smooth transition from the heel to the toe. The silky interior and spongy ankle collar provide added comfort. It is important for runners to address minor issues with shin splints and the best way to achieve that is with the Hoka ﻿﻿﻿﻿One One Clifton 3. This is because it provides the right amount of stability and cushioning to encourage movement while maintaining a comfortable foot strike.